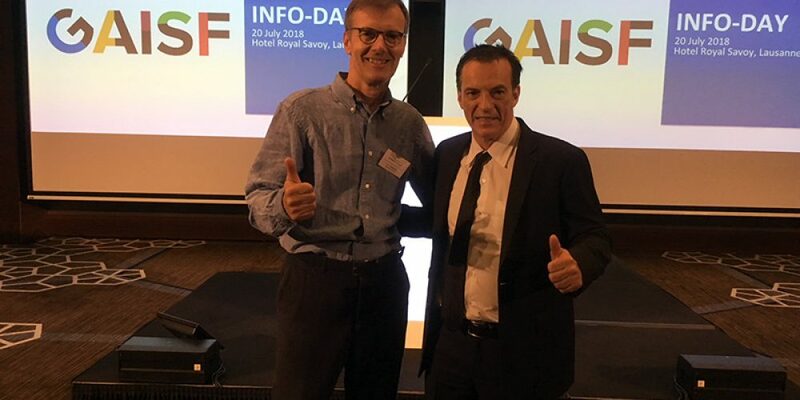 Petar Turkovic, General Secretary of INF participated in the meeting organized by GAISF – with potential new members/international federations July 20 in its headquarters, Lausanne (Switzerland). During the event, he met with GAISF president M. Patrick Baumann, President of the GAISF members committee M. Antonio Espinos (also president of World karate federation), and Stephan Fox, president of AIMS ( also Gen. Secretary of International muy thai amateur federation). 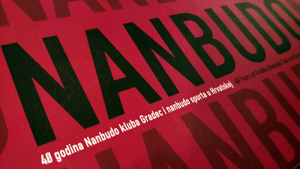 In 2001 nanbudo was in the group with similar martial art sports candidates for GAISF. At that time, nanbudo nearly met the requirements to join GAISF, but unfortunately we were short of a few national federation’s recognitions by the NOCs or highest sport authorities in their countries. Meanwhile all the sports from the group that attended the meeting in 2001 (muy thai, kick boxing, savate, sambo….) 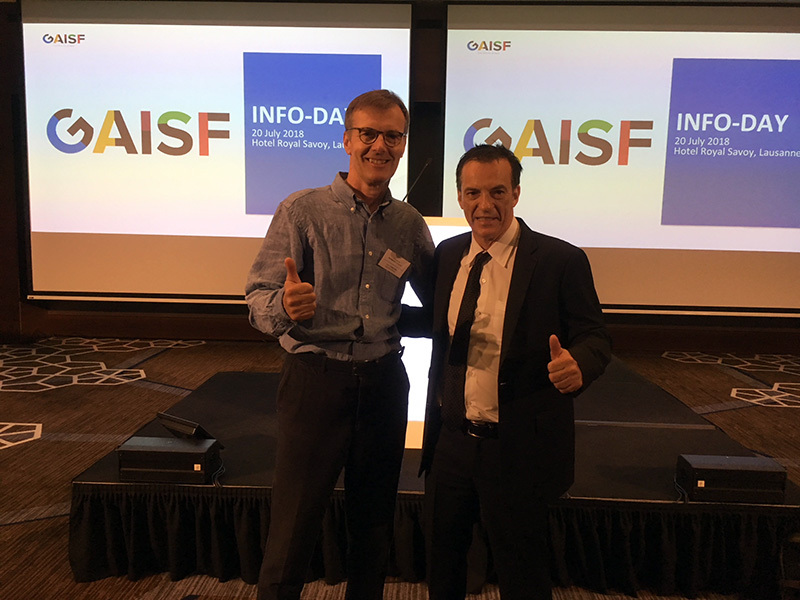 joined GAISF, and muy thai even got recognized from IOC, and therefore joined ARIFS (group of sports, GAISF members – recognized by IOC and therefore legitimate candidates for Olympic Games). Stephan Fox well remebered 2001 when he met Ove Gusevik, Yoshinao Nanbu and Petar Turkovic who also attended the meeting of potential new GAISF members. He welcomed nanbudo back in the candidates group and wished us all the luck, emhasizing that the process is not easy and that we must work hard on the status of our national federations. Big task in front of us. But we are ready for it. Nanbudo Yesss!